After lifting the ban on the export of persimmons from Japan to the United States from October of last year, Fukuoka prefecture is now working on the production of persimmons for the US. The exportation of the Fukuoka-produced Taishu variety of persimmons to the US began in October. People were able to taste the sweet, crisp deliciousness of these Taishu persimmons at a promotional fair for mass retailers held on the East Coast of the US and Hawaii. Under the Plant Protection Act (PPA), APHIS’ primary charge with regard to international import trade is to identify and manage the phytosanitary risks associated with importing commodities. 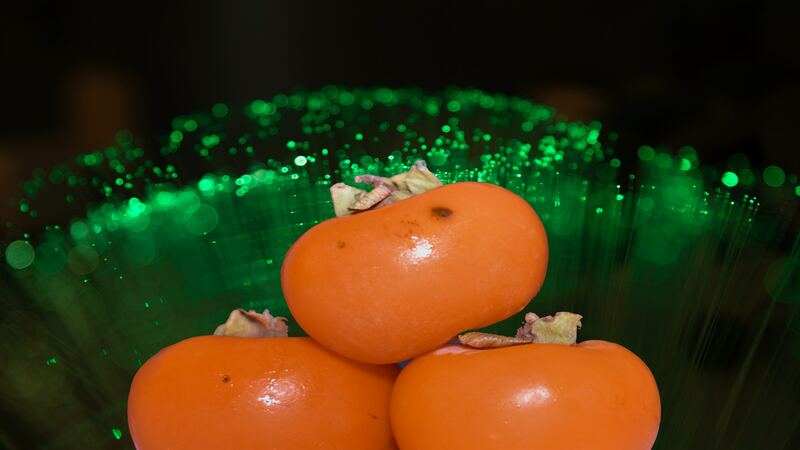 Most U.S. persimmon production takes place in California, where 2013 production totaled about 35,700 metric tons (MT) valued at about $40 million. Fresh persimmons (Diospyros kaki Thunb.) may be imported into the United States only under the conditions described in this section. Persimmons from Japan may be imported in commercial consignments only. All places of production that participate in the export program must be approved by and registered with the Japan NPPO (National Plant Protection Organization). The NPPO of Japan must visit and inspect the place of production monthly beginning at blossom drop and continuing until the end of the shipping season for quarantine pests. This final rule allows fresh persimmon with calyxes to be imported into the United States from Japan. State and local laws and regulations regarding persimmon with calyxes imported under this rule will be preempted while the fruit is in foreign commerce. Fresh fruits are generally imported for immediate distribution and sale to the consuming public, and remain in foreign commerce until sold to the ultimate consumer. The question of when foreign commerce ceases in other cases must be addressed on a case-by-case basis. No retroactive effect will be given to this rule, and this rule will not require administrative proceedings before parties may file suit in court challenging this rule.